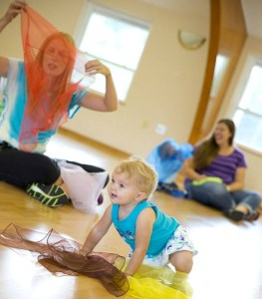 Zumbini is a music and movement class that children ages 0 to 3 attend with their parent or caregiver(s). Class is fun, energetic and full of contemporary music with world beats, It is child-appropriate, grown-up friendly, and of course full Zumba Flavor. Space is limited and registration is required. Please sign up at the Youth Services Reference Desk or call 262-754-1814.